"A charmingly madcap adventure about love, life, and a man's eternal love affair with ... golf." 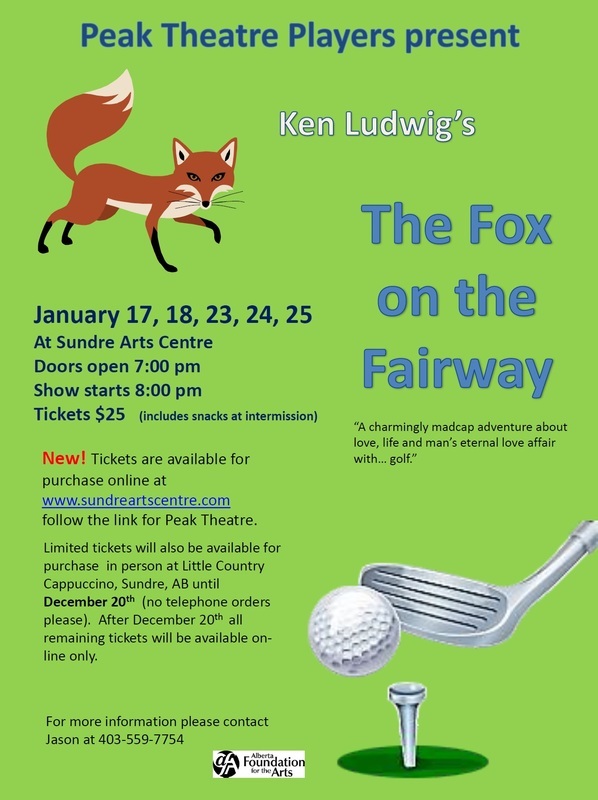 For more information about the play, please click here. -Little Country Cappuccino (Until December 20th, after December 20th all remaining tickets will be available online only). No telephone orders please. -Seating plan can be viewed here.